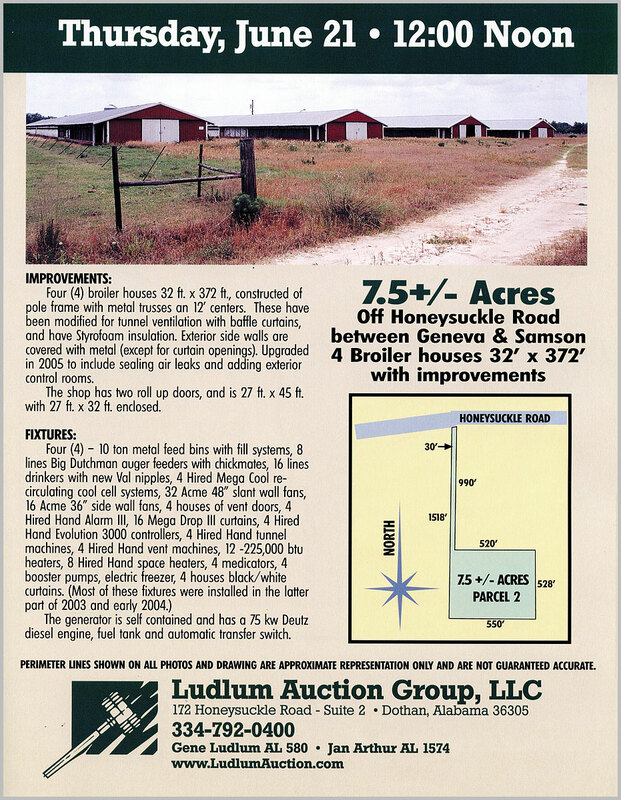 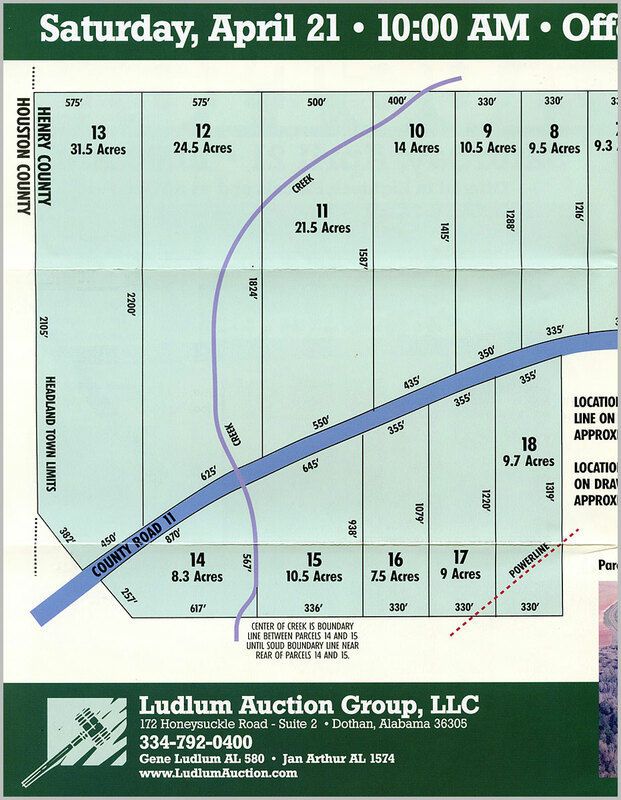 Land auctions by Ludlum Auction Group have been beneficial ventures for both sellers and buyers since 1972. 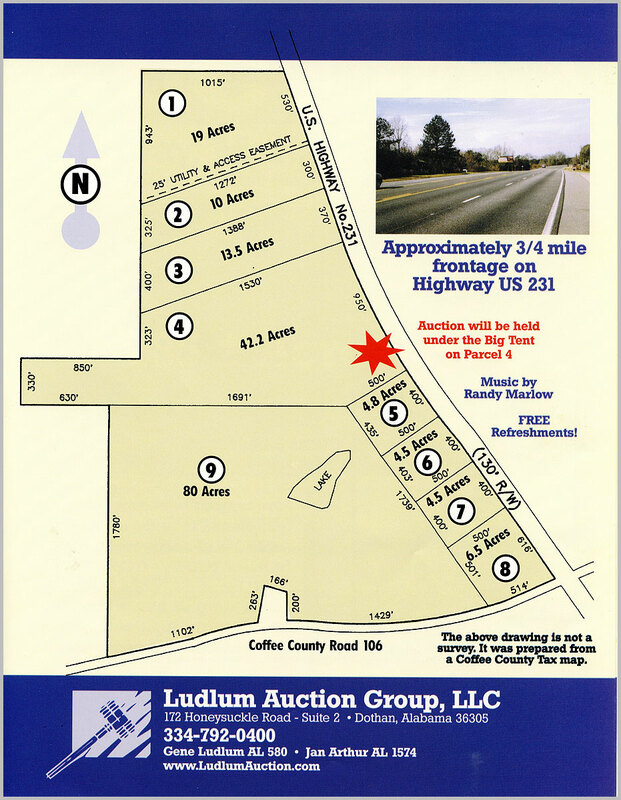 Below are just a few of well over 100 highly successful auctions. 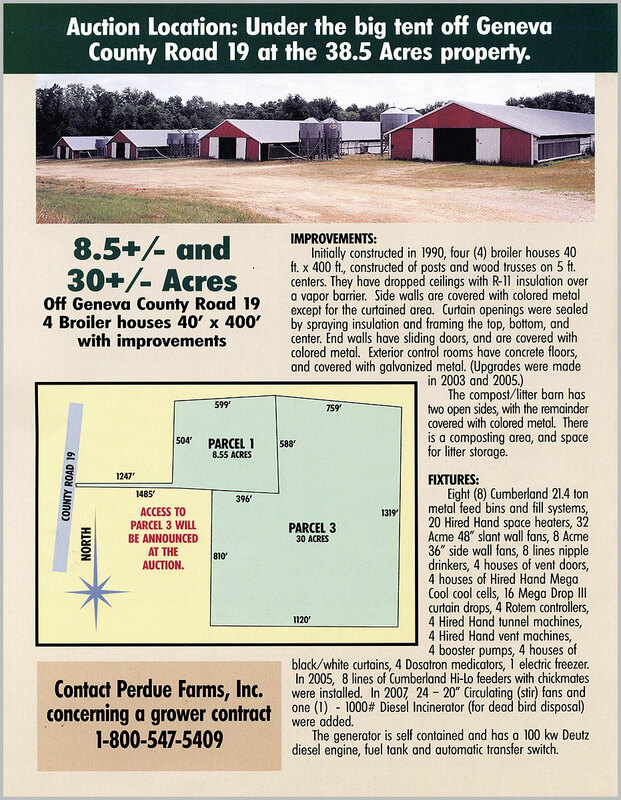 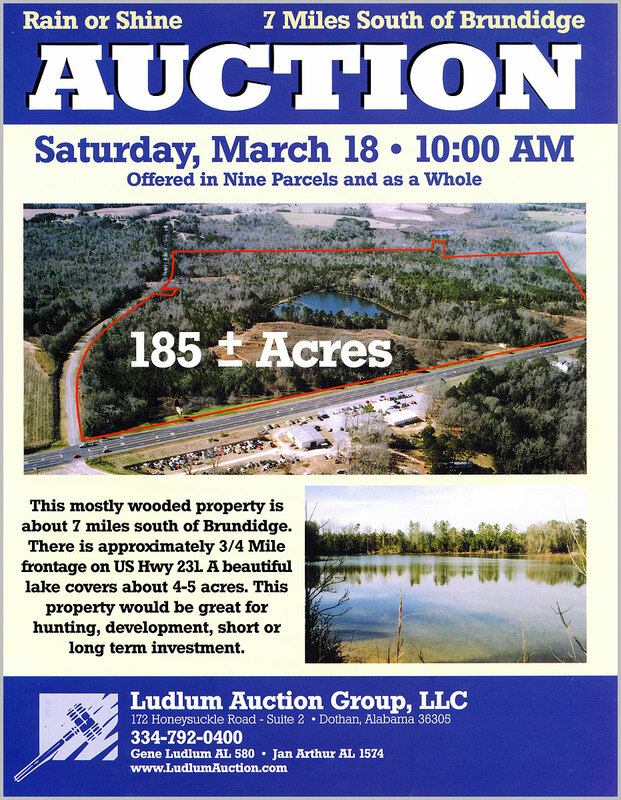 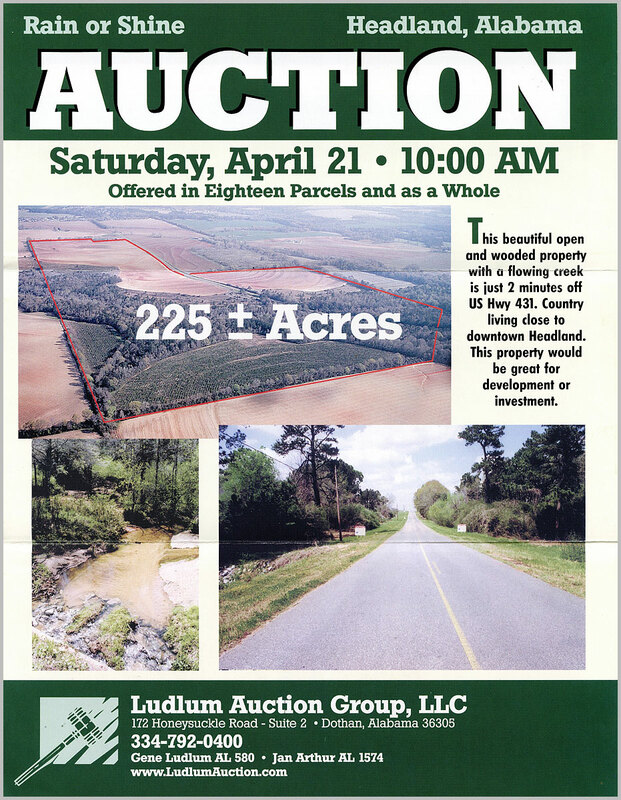 View some of our past land auctions by browsing our auction invitations below. 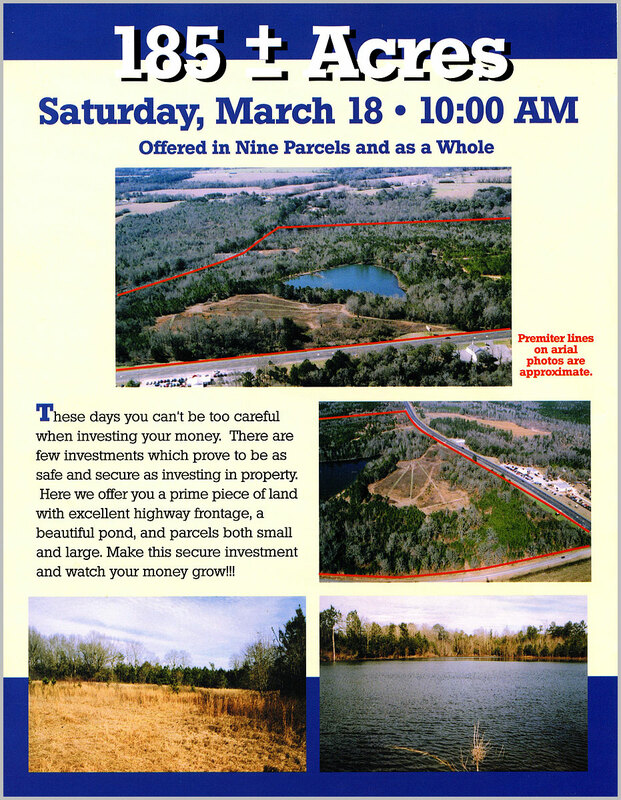 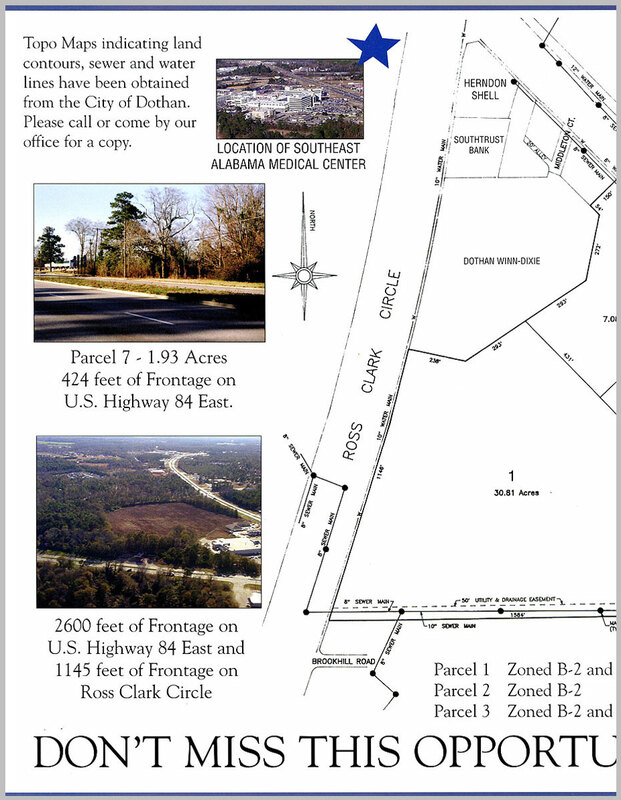 Are you looking to to sell, or invest, in some land or property?